AC motors are driven by an alternating current, and are a highly efficient way of turning electrical energy into mechanical motion. AC motors differ from Direct Current Motors in that they do not include brushes, meaning less need for maintenance and a typically longer life expectancy. Unlike DC motors, the output speed for AC motors is typically controlled by a frequency drive control. Induction Motors: Typically used in kitchen appliances, automobiles and industrial machinery, induction motors have an output rotation speed that is proportional to its applied frequency of alternate current. Synchronous Motors: So called because the speed of the rotor is proportional to the stator, synchronous AC motors are used where accuracy is an important factor, such as clocks and timers. Squirrel Cage Motors: A type of induction motor that uses cage rotor instead of a wound rotors, and as such is considered to be more rugged and less maintenance heavy. 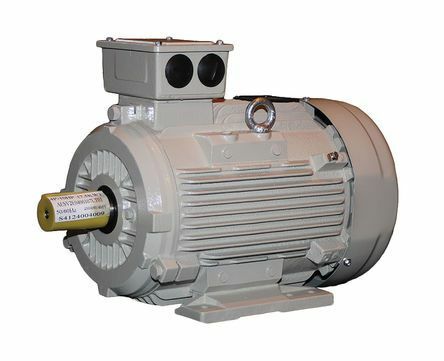 Squirrel cage induction motors are often used in applications where a low starting torque is required and no speed control is needed, such as pumps and compressors. Shaded Pole Motor: A single phase squirrel cage motor that uses an auxiliary winding composed of either a copper ring or bar, called a shading coil. 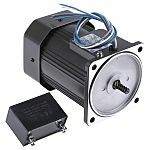 Unlike standard squirrel cage motors they are suited for multiple speeds, and are often used in fans. 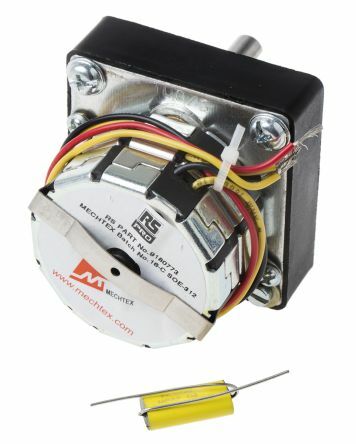 RS Pro MT4b series reversible synchronous motors are permanent magnet type with two stator windings for single phase. Constant rotation speed as a function of the power supply frequencyDirection of rotation controlled by a phase shifting capacitorPermanent magnet rotor. 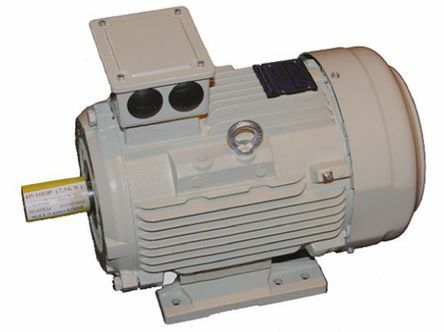 Three phase low voltage IE3 induction motor. Venitlation space is required at rear cooling air intake. 3-phase induction motor4-poleIE3 efficiencyFoot mounting version. 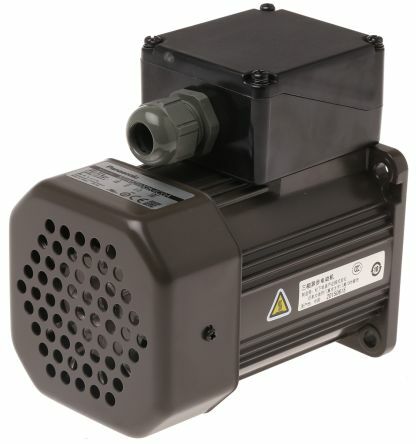 Professional range of ALDA series AC motors from Teco. These AC motors require ventilation space at rear cooling air intake. All models are excellent quality and highly reliable. 3-phase induction motor2-poleIE3 efficiencyFoot mounting version.